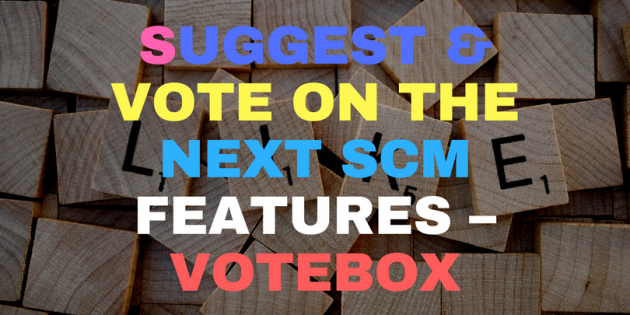 All feature requests have been moved over to a proper vote box system. This makes it easier to keep track of features, votes and the implementation of new features. You can also vote and suggest features anonymously if you wish.